What feels better after a nice long soak in the bath or refreshing shower than the feel of a luxuriously plush soft towel wrapped around you. 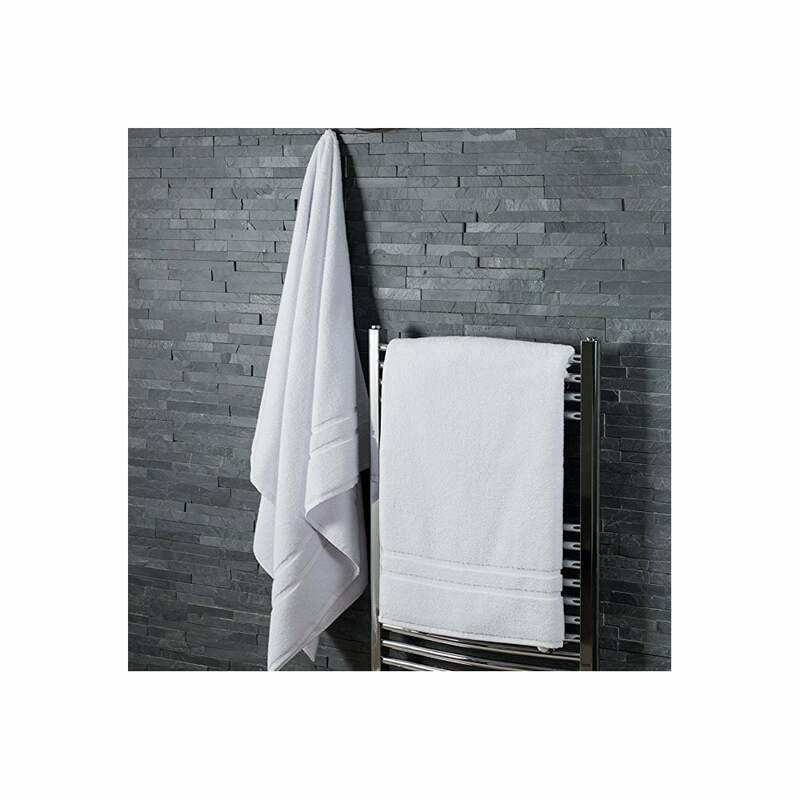 These extra large bath sheets have been created using the finest ring spun pure cotton with an impressive 500 gsm rating that sets these towels out from the rest. If you're looking for heavy weight bath linen that combines great value, softness and great absorbency then look no further than this range. .